Natalia Rodriguez | Communicator with a passion for writing, graphic design, film production and all sorts of arts. Communicator with a passion for writing, graphic design, film production and all sorts of arts. 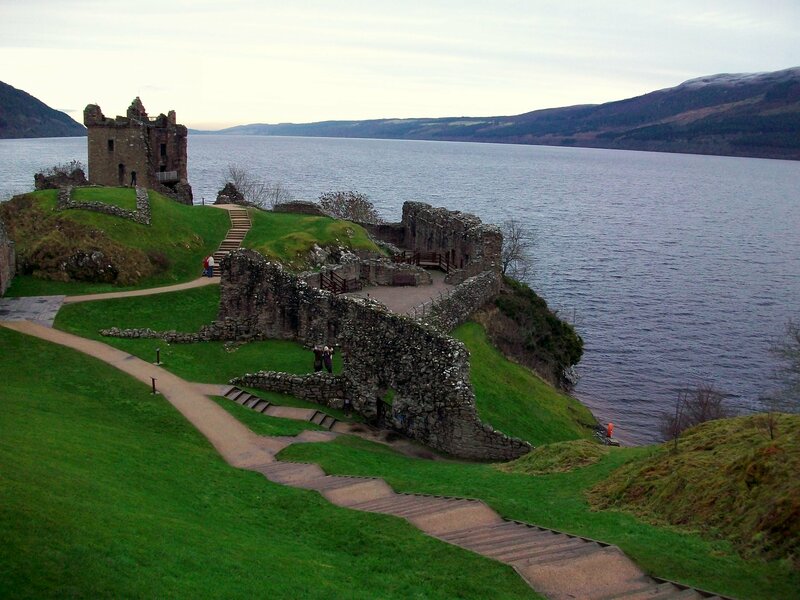 The picturesque Urquhart Castle, which is located in the banks of Loch Ness, will provide a spectacular background for a celebration of military skill this bank holiday weekend. The ‘Grand Tournament of Foote’ event is taking place this Sunday 5th and Monday 6th May, as part of the Year of Natural Scotland, a government initiative aimed at inspiring local people and visitors to celebrate Scotland’s outstanding natural beauty, landscapes and biodiversity a Scotland prepares to welcome the world in 2014 and beyond. Apart from enjoying an exciting day out with a difference, visitors will be rewarded with splendid views of the famous loch and Great Glen from a magnificent location! Once one of Scotland’s largest castles, Urquhart’s one still remains an impressive stronghold despite its ruinous state. 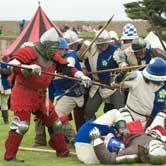 The event will bring to life a medieval foote tournament, which involves a series of military combats fought as a contest between noble knights to demonstrate agility and expertise. The tournament will be in five parts, commencing with the knights battle and culminating in the general mêlée to leave the last man standing to be crowned champion! According to Gillian Urquhart, Events Manager for Historic Scotland, “this event is a great opportunity to step back in time and get a flavour of how a medieval foote tournament would have been held”. She explains: “Fully armoured foot soldiers will once again be at the castle, putting on a spectacular show of skill in a series of colourful and lively bouts, in a bid to be crowned overall champion. “Visitors can also see a living history camp and discover how squires would prepare their knights for battle, or test their own skills with a bow and arrow”. A free park and ride shuttle service will be running each day from the car park at Glen Urquhart High School -in Drumnadrochit- to the visitor centre at Urquhart Castle from 10 am until 5 pm. For further details about the event, click here. 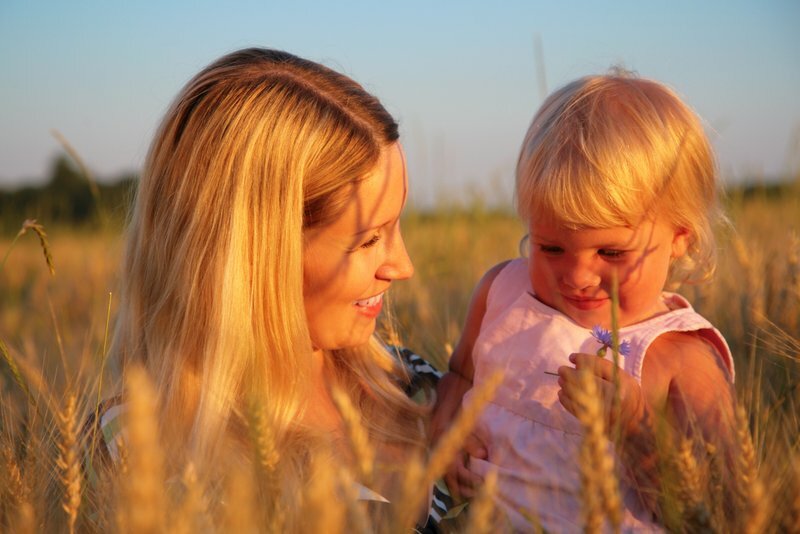 Celebrate Mother’s Day 2013 in Edinburgh! It’s almost springtime and Mother’s Day is right around the corner. Edinburgh has many wonderful plans to choose from and, once again, I am here to help you brighten up your mum’s most special day of the year! Most mums have spent a lot of their time looking after their families. Unfortunately, as we grow older, getting to spend some quality time with our mothers turns to be, for most of us, a challenging task to accomplish. I’ve come up with a list of suggestions you can use as a starting point to share some extra time with your mother on Sunday 10th March 2013. Celebrate the Day of Romance in the heart of Scotland! Love is in the air and Valentine’s Day is on its way. What better way to celebrate such a remarkable day than spending some quality time with your partner doing the things that you both love doing! Release your inner Bard in Edinburgh! Burns Night is celebrated annually in Scotland on or around 25th January. It is a feast of entertainment that commemorates the life and work of Robert Burns, the national Bard who was born on 25th January 1759. The day also celebrates Burns’ contribution to Scottish culture. If Edinburgh is your chosen city to get a full-flavoured experience while enjoying this day, keep on reading to find out about the different events and celebratory suppers which will be held at a number of venues across the city! The Christmas season in Edinburgh is a time to have fun and enjoy the attractions and traditional markets but also a time to sit back and chill out with those you care about. Scotland’s capital offers a wide variety of options to delight cinema lovers, from well-known cinema chains to art-house film venues. Do you need help deciding what to watch? Here you are our top five recommendations! Please be aware that most of them are not typical Christmas-themed films per se, but some of the best-reviewed films of the year. Do you want to cleanse your body of toxins and feel lighter, radiant and rejuvenated? Just follow these simple detox tips and get yourself ready for the summer days ahead! Giving up or cutting down on coffee, tea and energy drinks is one of the best ways to start your detoxification. 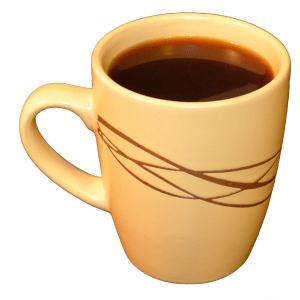 Caffeine lowers the body’s ability to absorb certain essential nutrients. Copyright © 2011-2012 NATALIA RODRIGUEZ DOMINGUEZ, All Rights Reserved.